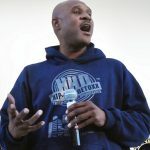 Brother Enoch is Executive Director and Lead EmPowerMenT Specialist of a public health not-for profit organization called Hip-Hop DetoxX. 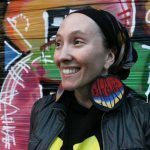 As a Kuumba Lynx Co-Founder, Jacinda Bullie aka JAH da Amp Mouth has co-created many of KL’s premier arts & culture projects alongside Co-Founders Jaquanda Villegas & Leida Garcia. 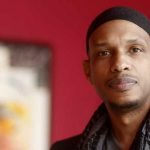 Khalid el-Hakim is the founder and curator of the Black History 101 Mobile Museum, a collection of over 7,000 original artifacts of Black memorabilia dating from the trans-Atlantic slave trade era to hip-hop culture. 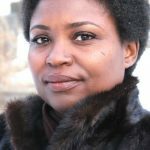 Over the past decade, Lavon has dedicated her time strategizing with the leadership team at IMAN to use arts, culture, and faith as a vehicle for program development for the global community. 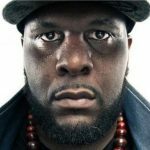 During the past decade, Houston native, Quadir Lateef has maintained an impressive rap career while remaining rooted in activism by working with Cornell West, Jasiri X, Tamika Mallory, Carmen Perez, Linda Sarsour and more. 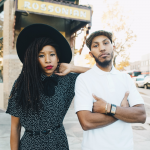 The Reminders are a rare and remarkable musical duo seamlessly blending soulful sounds and roots music with insightful messages and thoughtful lyrics. On Our Radar lists artists whose applications to the IMAN Artist Roster were met with great enthusiasm. We feel they are artists to watch and we are looking forward to following their work. Check them out! Produced by Inner-City Muslim Action Network | IMAN Artist Roster ©2018 | All Rights Reserved.